A Save Hartsdown rally will take place on Wednesday (September 5). The event is being hosted by the Salmestone Ward Residents Association in support of the campaign against the proposed auction of land at Hartsdown Park which is currently home to sports clubs and a long-standing business. The plot has been listed to go under the hammer at auction on September 10 following a council decision approved in June to sell off the freehold. 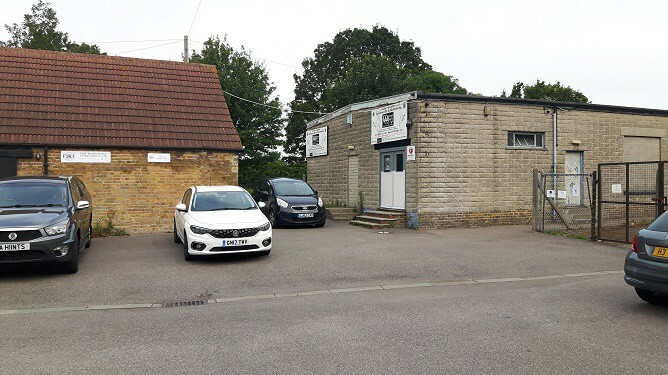 But it is home to the Falcon and Isle of Thanet boxing and kickboxing clubs, the table tennis club and the prestigious Thanet Taekwondo Club, which has been at the site for some 25 years. 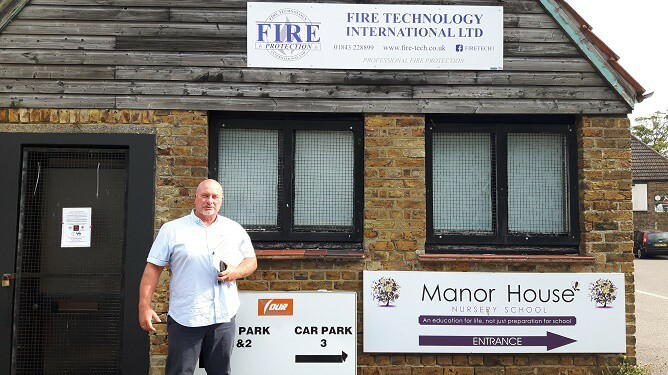 Also established on site for 18 years is business Fire Technology, whose owner Andrew Hunt says he was encouraged by the council’s assets boss Edwina Crowley to make a formal offer for the freehold and then had “an almost immediate” rejection despite offering the asking price. Mr Hunt is also landlord for the boxing clubs and bought Hartsdown House – where Manor House Nursery is based – from the council in 2003. Manor House Nursery lies outside of the plot which has been submitted for auction but has vehicle and pedestrian access rights both on the perimeter and for the yard that is part of the sale. Plans were to landscape the yard and create an outdoor garden and adventure space for nursery pupils. Thanet Taekwondo Club has produced numerous title holding champs, including five-times world kickboxing champion and one-time world Taekwondo champion Elliott Allen and boxing champ Merdud Takaloo. Mr Takaloo will be attending the rally along with county councillor Barry Lewis, Salmestioon association member John Finnegan and organisers of the Save Hartsdown protest group. The meeting takes place at Hartsdown House at 6pm. Yet another example of people power in Thanet. I am really encouraged by this. Long may it continue.